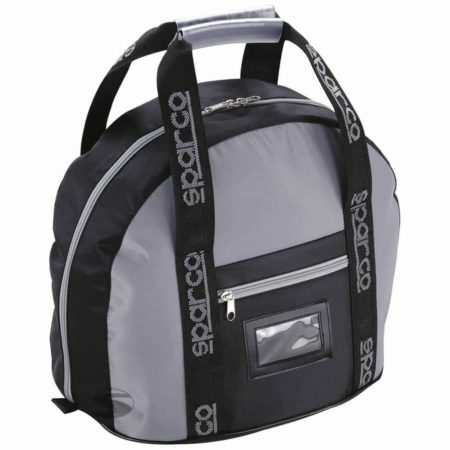 The useful Sparco helmet bag protects your helmet when in transport. The bag includes a protective inner lining and is secured with a high-quality zip. The helmet bag features a name badge holder, external pocket for things like headsets and comfortable carry handles.